some misunderstanding for some people. Usually, they thought that the light is more brighter the better. Now, the weather has been changed to winter.. Every morning or twilight will be shrouded in fog. often HAZE. 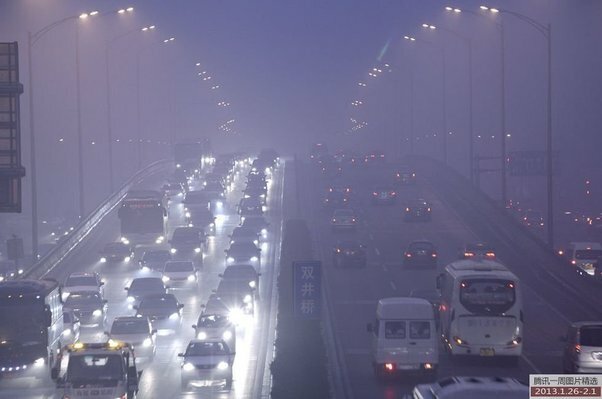 The HAZE has been a Hot topic on Chinese news web. Yellowish lights. From the physical point of view, the translucent of yellowish lights is the best. Because, it’s related to the wave length of the light. The lone wave light with the strongest penetration. lights. Such as the air port, harbor, navigation mark, etc. But, the red lights is not good for Road lighting. red. 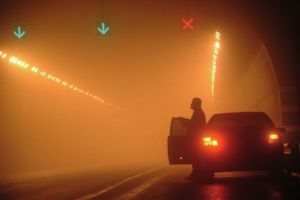 So, that’s because all the Car fog lights was used the yellowish lights. the HAZE and other bad environment. for the eyes. Which can protect the driver and low down the Traffic Accidents.